Nicki Kennedy is an energetic and enthusiastic communicator. She is also a skilled diagnostician with a great deal of knowledge and experience. She uses this with commitment and vitality to help children, young professional and aspiring professional singers develop their vocal technique and performance skills. 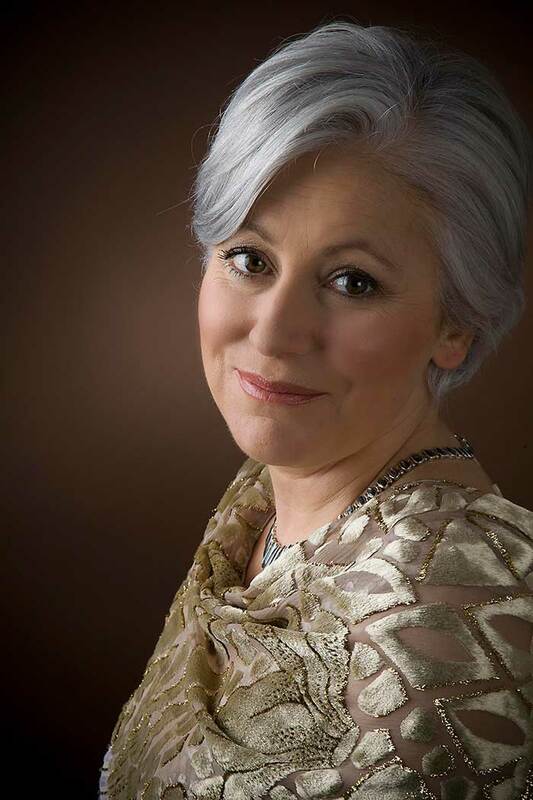 She is Head of Singing at Gresham’s School where she teaches children from the very young age of 9 or 10 through to 18 years old, in a variety of styles and genres from Classical to Contemporary Commercial Music and Musical Theatre. Nicki’s inspiration as a teacher begins in the traditional Bel Canto singing style, with its beautiful legato and resonant vocal delivery, combined with dynamic flexibility and grace. Though primarily offering a Classical technical grounding, she is also well versed in the techniques required for singing different styles and genres, such as Musical Theatre. She keeps abreast of developments in research by voice specialists and follows advancements by medical practitioners and voice therapists. Singing should be easy, free and healthy, and a great singer should have access to their whole vocal range without strain or difficulty. She helps students to find a good body alignment and balance, and seek a free, natural way to breathe comfortably so that they can deliver a clean, resonant sound that has consistency throughout the range and on every vowel. A great singer should be free to communicate text and musical shapes and to listen and work with their accompanying players knowing that they can trust the vocal technique to deliver flawless sound throughout the range. The audience should hear a seamlessly beautiful tone, but in the end, enjoy listening to an artist who has mastered this to the degree that they can focus clearly on the matter of musical phrasing, text and communication. A member of the British Voice Association and of the Association of Teachers of Singing, Nicki attends courses to learn about vocal anatomy and methods of teaching and works collaboratively with colleagues to learn from them and refresh her ideas. Recent courses include Aberystwyth (Ron Morris), Estill and lectures by voice therapists and rehabilitation specialists Sarah Harris, Ed Blake and Dane Chalfin.